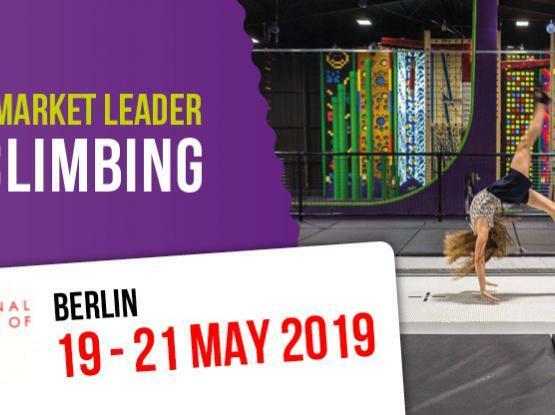 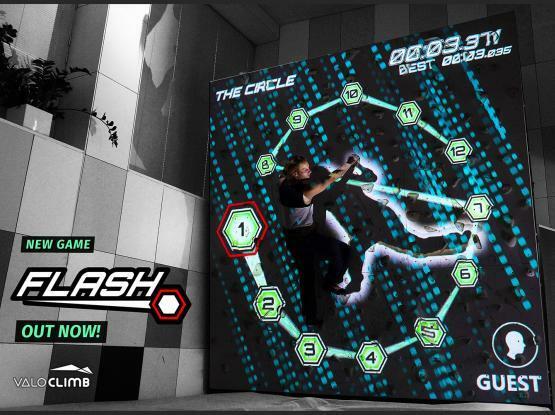 Valo Motion releases a new game for ValoClimb! 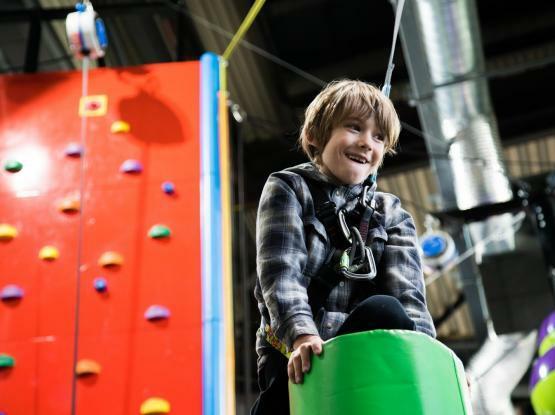 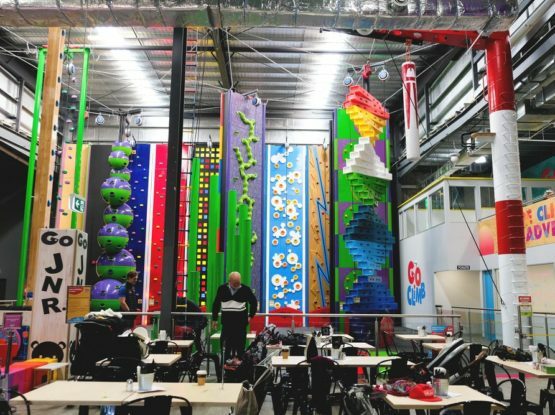 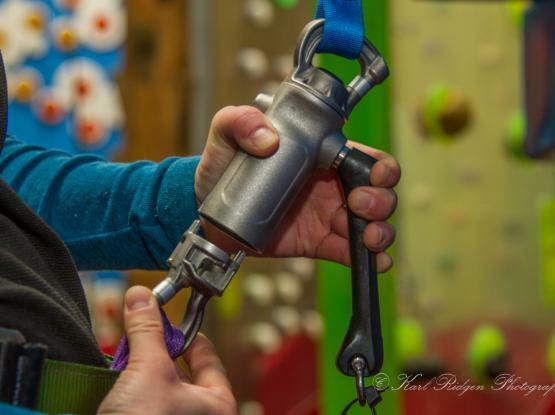 Entre-Prises’ Clip ’n Climb Awarded Silver for Best Facility Innovation Category! 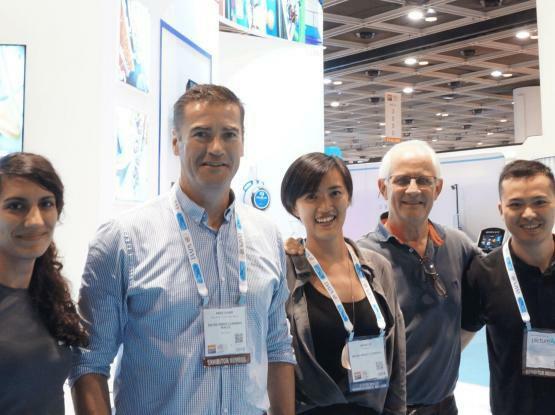 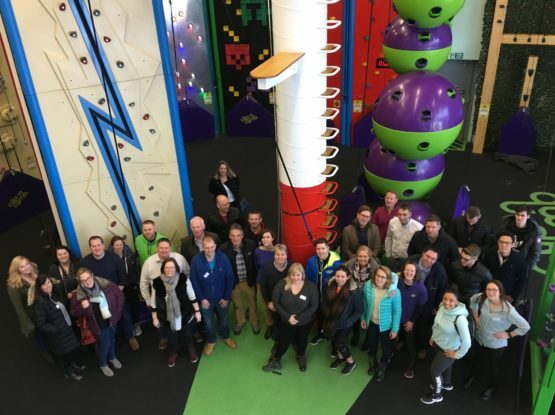 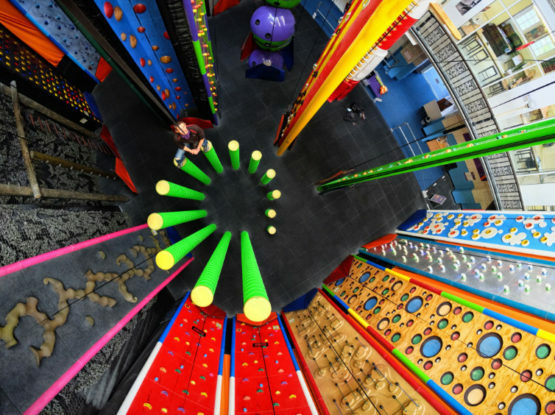 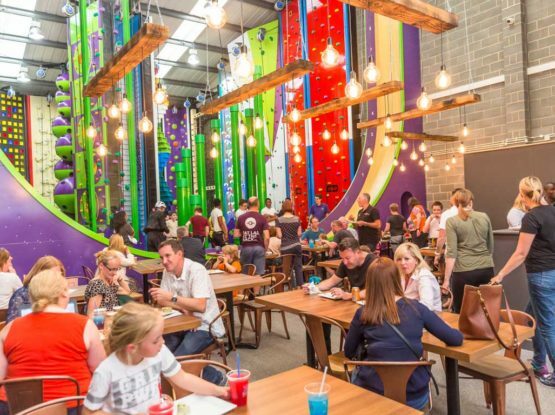 CLIP ‘N CLIMB UK owners come together for annual meeting!